What was once swamp land in the late 1800s has now become a Tourism Mecca famous around the world. Developed by Fisher, Collins, Pancoast & Lummus, it was billed as an Atlantic City of the South. When the first wooden bridge was built connecting Miami mainland to Miami Beach, Carl Fisher started a speedboat regatta and began building hotels on the island to attract tourists. 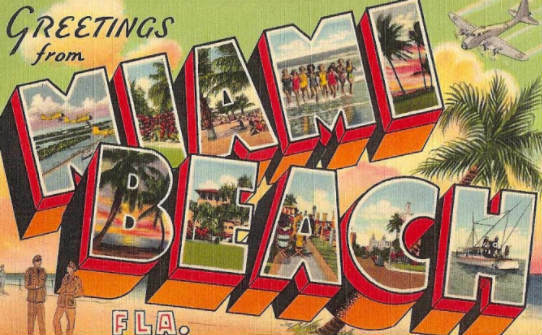 In 1915 Miami Beach officially became a ‘town’ and then two years later, was a city. They began dredging Biscayne Bay which made way for Palm & Star Island. Now the rich & famous could buy mansions on private islands close to the beach. After the housing boom in the early 1920s, the depression began, but it didn’t stop development. Instead of Grand hotels being built, smaller hotels were being erected along Collins Avenue & Ocean Drive. This would later become part of the Art-Deco district and preserved by the local council members. In the 1940s, Miami Beach would be a training ground for WWII operations. Lincoln Road was even used by our troops marching down the streets in military exercises for everyone to see. Fast Forward to 2017 and Miami Beach is a booming city that hosts millions of tourists every year and has people from all over the world hoping to one day move there and own a small piece of paradise! Besides the city’s reputation for being a tourist & party town, Miami Beach actually has some really good schools. South Pointe Elementary is a public, A-rated school located on 4th street. 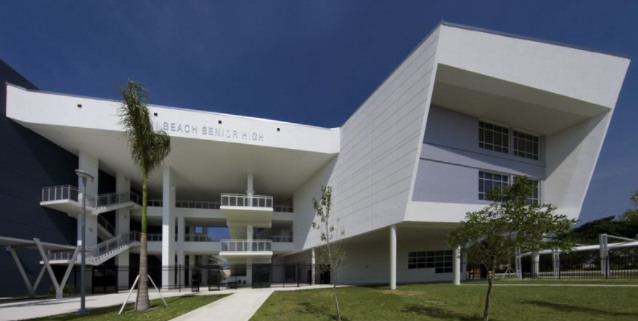 There is also the Feinberg-Fisher Jewish K-8 Center, Miami Beach Senior High School (which has an excellent International Baccalaureate program), Nautilus Middle School, and North Beach Elementary. 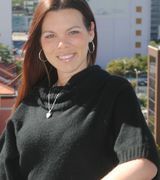 Most of those schools are highly rated and sought after by parents relocating to the greater Miami area. The Population of Miami Beach is very diverse with people from all over the world living and working there. Only 40% is non-Hispanic/ White with over 9% of the population being Italian and 50%+ are Hispanic/Latino. There is a large Russian Population in Sunny Isles Beach as well as a substantial Jewish-Orthodox cluster in the Mid-Beach area (30th to 60th streets). Miami Beach is a true ‘melting-pot’ of cultures which is one of the main draws for people relocating to the area. Miami Beach is also well-known for its festivals each year. The International Boat Show is the largest show of its kind in the U.S and takes place every February. It is predominantly held in the Mid-Beach area, as well as the convention center and portions of Downtown Miami. South Beach Food & Wine festival brings celebrities and famous chefs to Miami Beach for a week In February to put on shows and take place is cooking challenges. A lot of local restaurants also show off their menus and there are events for everyone all week long. 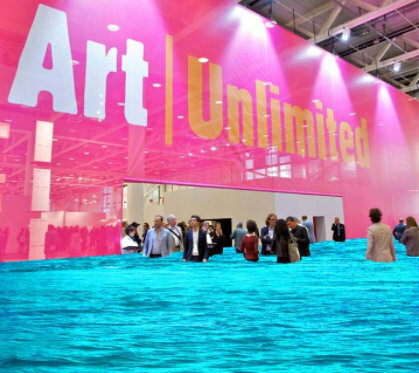 There is also Art-Deco weekend, Gay Pride Festival, and the huge art festival known as Art Basel in December (which now covers most of Midtown & Wynwood as well as parties and shows in Miami Beach).